Want to see all the technologies used by autoexpress.co.uk? Auto Express is a weekly car magazine that features spy shots and speculative illustrations of forthcoming cars, along with news, road tests, first drives, readers' letters and feedback, product tests, long-term tests, used cars, prices, motorsport, and comment columns. Auto Express was launched in September 1988 and is based in London, United Kingdom. 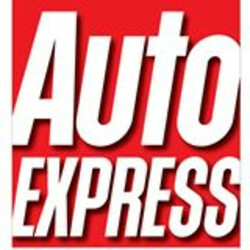 For a quick look at additional technographic info on autoexpress.co.uk or any domain on the web, download our Chrome Extension. Check out our help article to see how Datanyze Insider can help you.